Cheap empty jets are yours, view our listing of empty legs below, pick a flight which meets your needs-. 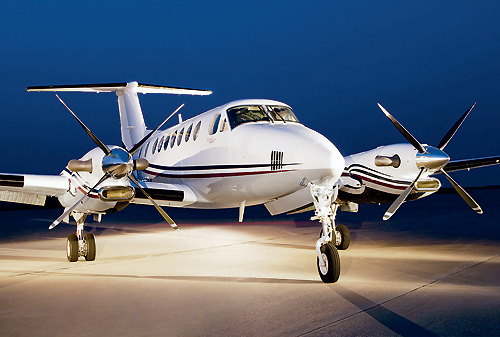 Empty legs do take place when aircraft needs to meet a client,—or return empty back to base. Owners- Operators are eager to recover some of the costs for fuel and crew time and offer deep discounted rates. HOW MUCH IS A PRIVATE JET?—EMPTY LEGS? 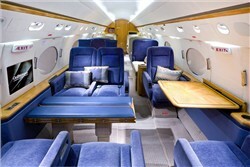 Gulfstream Jets with up to 14 passengers will cost up to $7,800 per hour based on regular charter services. When you book an empty charter leg costs will range from $3,200- to $4,900- per hour. WHY ARE MOST OPEN LEGS WITH GULFSTREAM AND LARGE CABIN JETS? Most long haul flights are operated with the wide cabin luxury jets with a range of up to 8,300 miles. Aircraft will float from market to market–however the crew and aircraft need to return to base for major maintenance and crew rest periods. EMPTY LEGS ARE THE BEST SOLUTION FOR TRAVELERS WITH FLEXIBLE SCHEDULES. Before you buy an open leg, understand that the original charter customer may adjust schedules and airports–be prepared for last minute changes. Empty legs are best suited for travelers with “Flexible Schedules”. Don’t book an empty leg for medical visits or urgent business meetings. You may need to return on a commercial flight or search for open legs. Open legs move fast, send us a message for a quote and include the empty leg flight you prefer from the list below—-we will be back and check the availability instantly with a price offer—-. When you accept you receive your charter agreement with a Guaranteed price. You pay by bank wire or credit card. Mostly available for short flights to California Destinations, Colorado Ski and Las Vegas. Don’t see your flight ask for a quote. Remember over 70% of all flights are under 2 hours–consider the King Air or the Light Jets which include the Lear 31- 35A with up to 7 seats. Don’t see, the empty legs you are searching for?– we publish weekly updates. Ask us for a quote and we will contact you with options—No obligations, risks or payments. You only approve at the time you receive an option which works for you and your guests. Most empty legs are posted from 3-15 days before departure–this may be challenge for you and other travelers. Keep a list of the places you like to visit and move fast. You will be able to save an additional 3.5 to 5% if you are prepared to pay via bank wire— one of our team members will be pleased to assist with your transactions. Flying to International Destinations? Remember you passport must be valid for a minimum period of 6 moths at time of departure! G650, G550, GV & GIV WIFI FLOATING FLEET AVAILABILITY 03/09/2018* Empty leg listings are NOT scheduled flights. All times and locations are negotiable. Contact Vegas Express Jet at P.702-336-7345. Transient Availability from Las Vegas, Van Nuys, Carlsbad. Asks for a quote if you do not locate the flight(s) which work for you. Visit our Flexible Quotes. 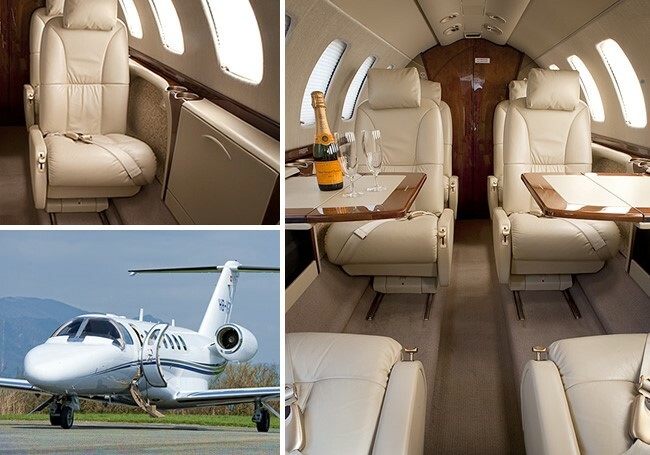 CaribbeanEmpty Legs save from 40-60%EuropeGulfstream Jets with up to 14 seatsHow much are empty legsJapanLarge Cabin Luxury JetsLondonOver 70% of all flights are under 2 hours.PassportSave 3.5 to 5% with bank wire payments.